Additional Info: The AC Cobra Superblower uses the 5.0 H.O Mustang engine. Power has also been quoted at 355bhp on many other websites. The Cobra MkIV was I believe built between 1982-1994 (with the AC name belonging to the Hurlock family until 1986). The cars were built by Brian Angliss of Autokraft (along with Ford Motor Co until Brian bought Ford’s interest out in 1992). From 1996/7 to 2002 AC Cars Group Ltd had taken over production. There are too many variations and engine choices to cover the earlier MkIV’s here. Also to note are Carroll Shelby’s authorised continuation Cobras with serial numbers starting with CSX4000, CSX6000, CSX7000 and CSX8000 (I will cover these separately later on). 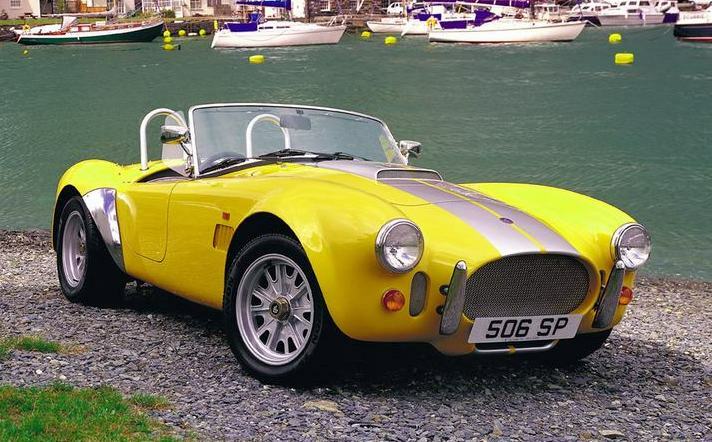 A quick note about the Cobra MkV: AC Cars introduced the MkV built in Malta in 2005, but few cars were built (including just 3 RHD cobras for the UK) before production ceased in 2007. AC Heritage in Weybridge, Surrey, UK has now taken over. Additional Info: CRS stands for Carbon Road Series. 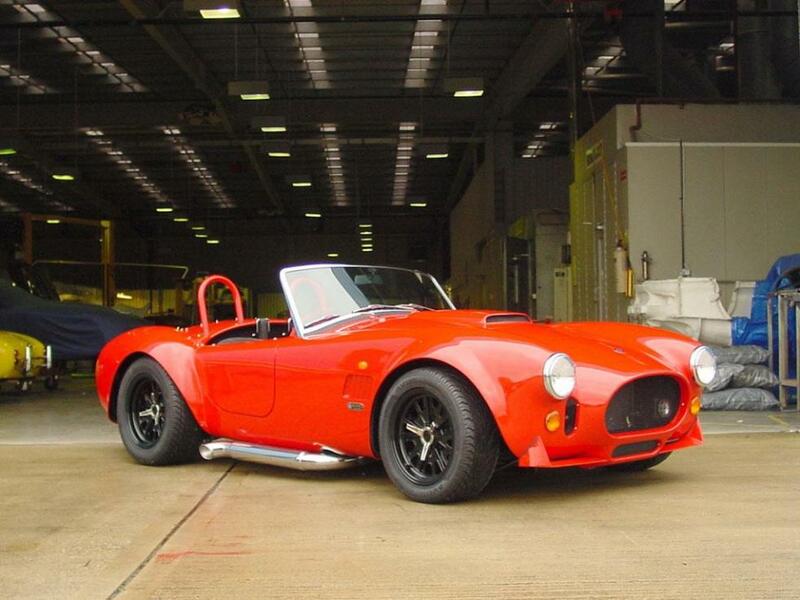 The AC Cobra CRS Uses the same 5.0 H.O Mustang engine as the Superblower above. 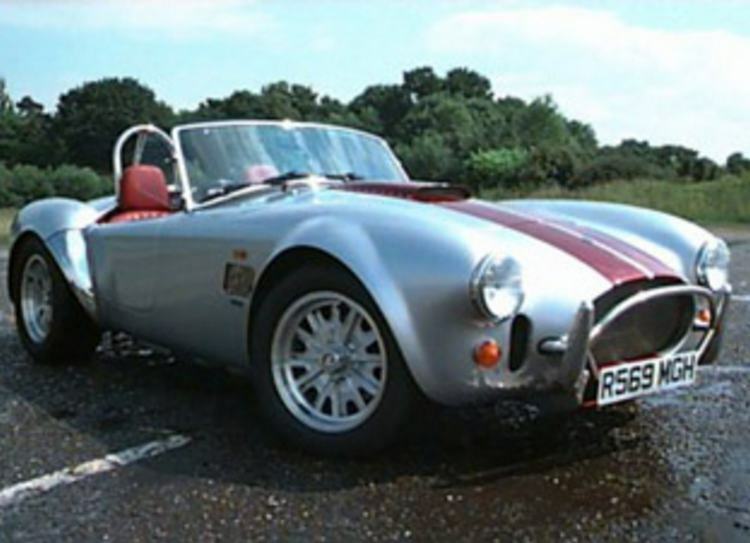 Incidently I believe an AC Cobra 427 was recreatd with 400bhp and shown at the British International Motor Show around this period and available for special order for around £150,000, but cannot find additional details of this car. Additional Info: AC Cobra 212 S/C. The S/C stands for Street/Competition. Uses a 3.5 litre Lotus V8 engine and also has a carbon body.